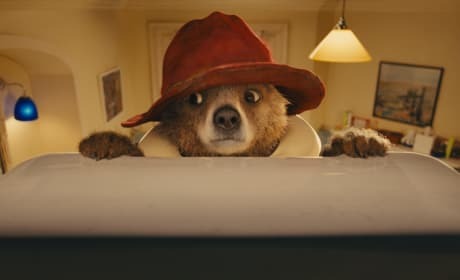 A still from the movie Paddington. The beloved chldren's bear gets his own movie. Nicole Kidman stars in Paddington. Kidman is our villain. 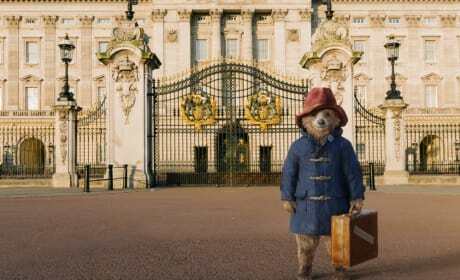 A still photo from Paddington. Ben Whishaw voices the iconic children's literature bear. 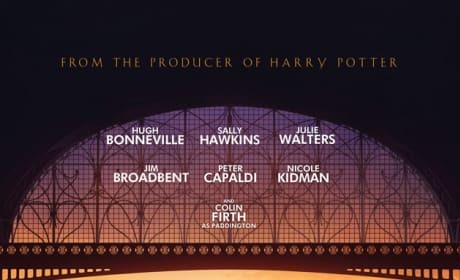 The poster for Paddington. The film stars Nicole Kidman and lands on Christmas Day. Paddington star Nicole Kidman. Kidman stars with the lovable bear. 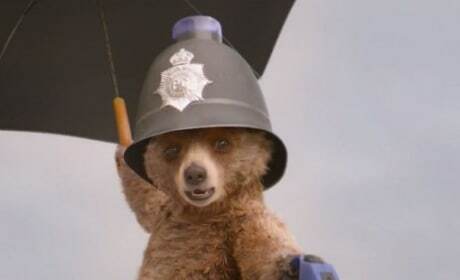 A still from the trailer for Paddington. The Bear is coming to life. 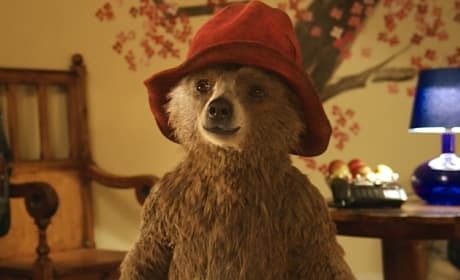 A movie still from the flick Paddington. The film is based on the beloved series of children's books. A photo of Paddington the bear from the movie. Colin Firth voices the lovable guy. 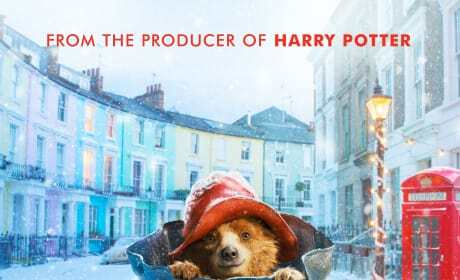 The poster for Paddington. 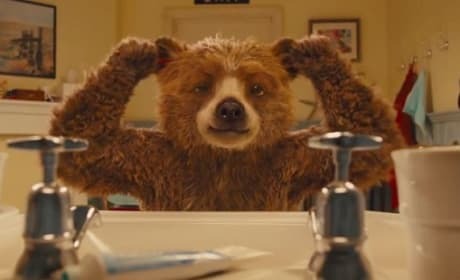 Colin Firth voices the lovable bear.